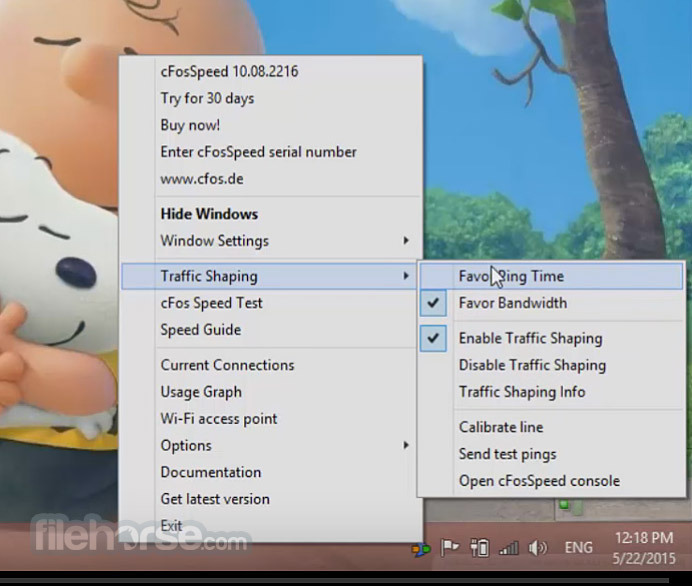 cFosSpeed - Internet Acceleration with Traffic Shaping and bandwidth management, ping optimizer + packet prioritization. Maximum Download & Minimum Ping. For DSL, ADSL, VDSL, Cable, Modem, ISDN, Mobile (GSM, GPRS, HSCSD, UMTS, HSDPA), Filesharing (P2P), Online Games, VoIP, Streaming Media and Tuning. In one glance you see which programs use your bandwidth. 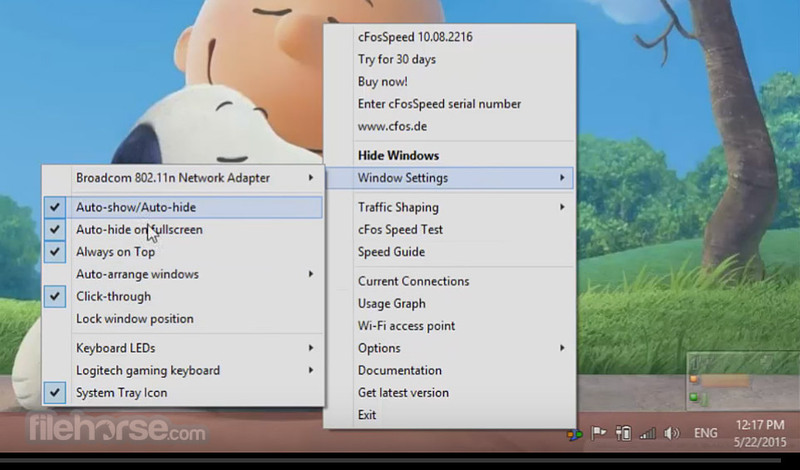 cFosSpeed let's you temporary change the priority to speed up transfers or reduce latency for time-critical applications.